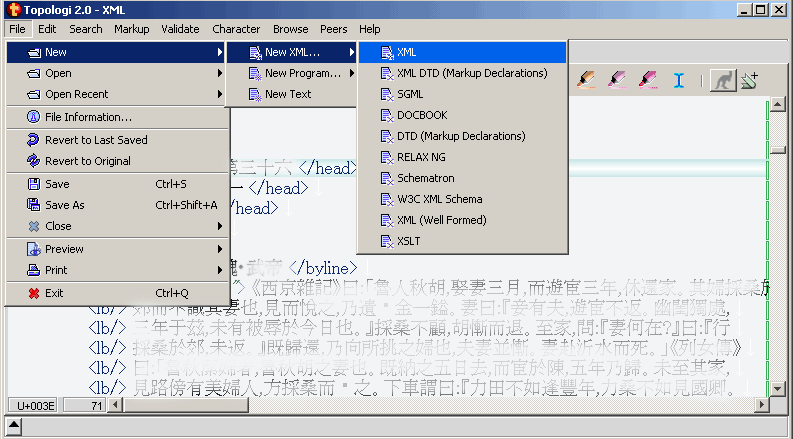 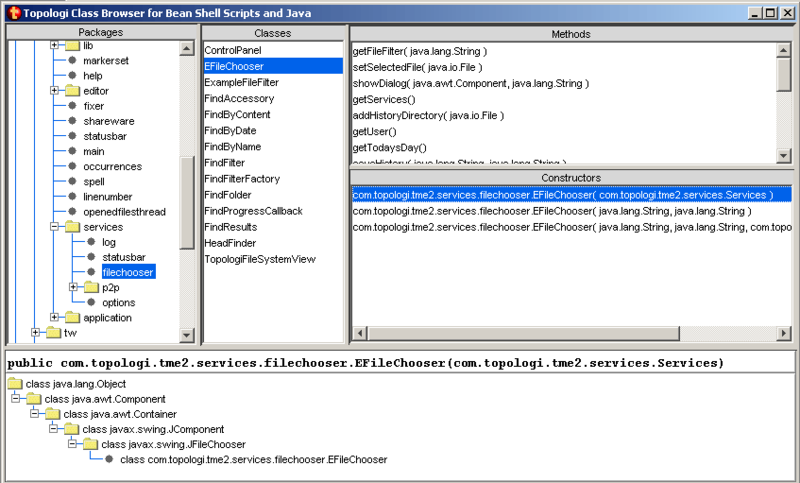 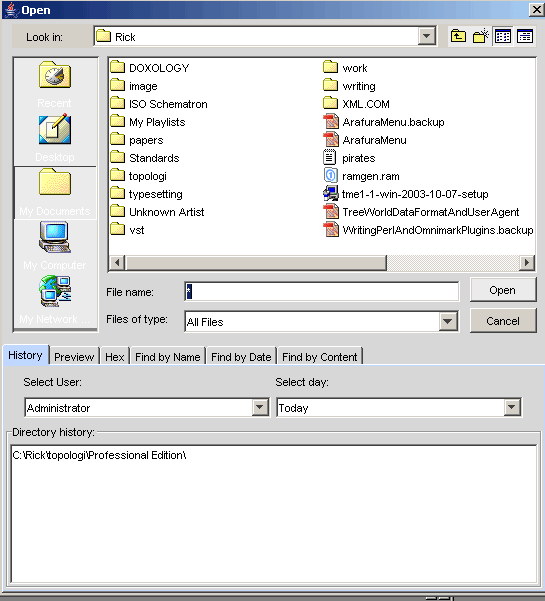 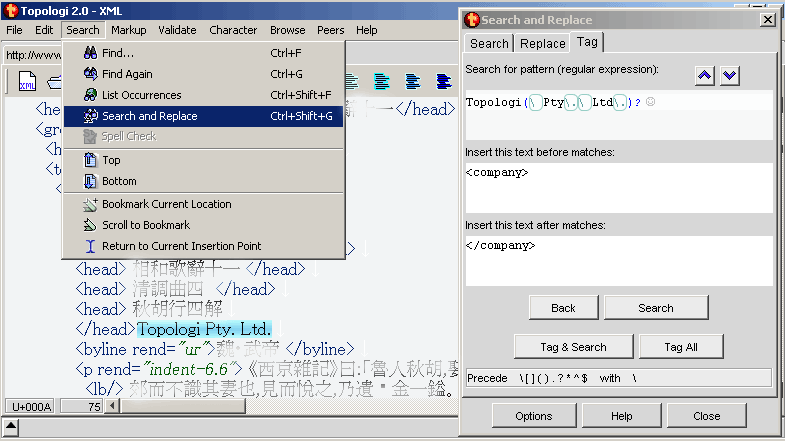 Here are screen shots showing just some of Topologi Professional Edition's amazing features, looking through the menus. 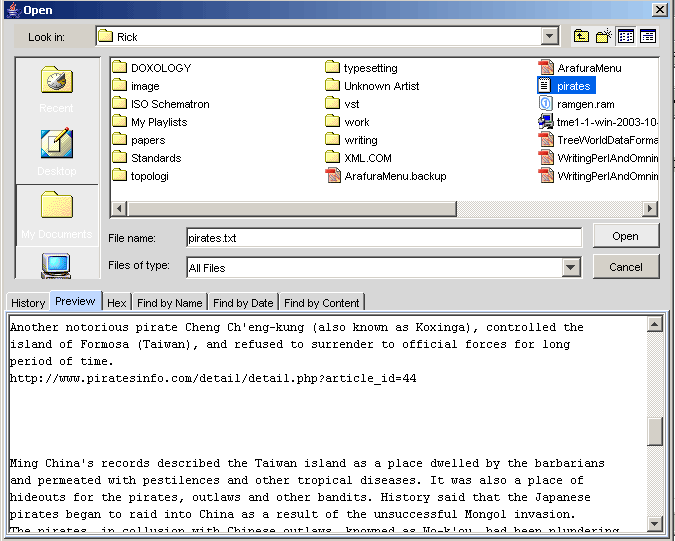 The browser lets you view any tree-structured data; the default is to look through files; you can preview text, HTML, images, video and audio. 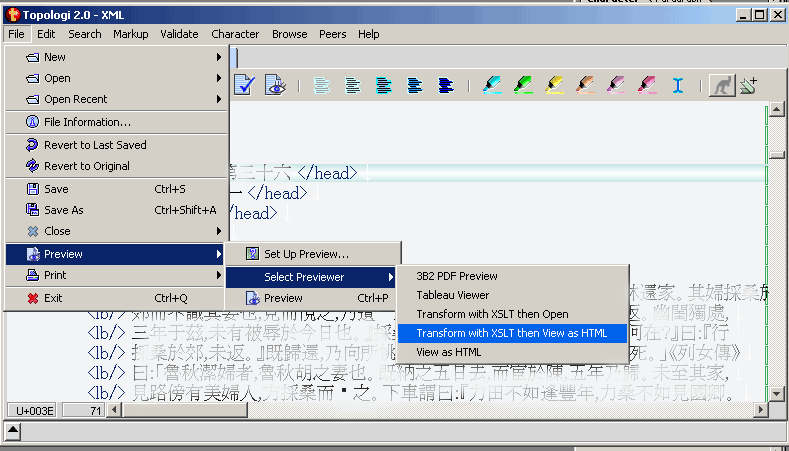 Navigate and Switch between Preview, Properties and Pretty views in the Browser Tool Bar. 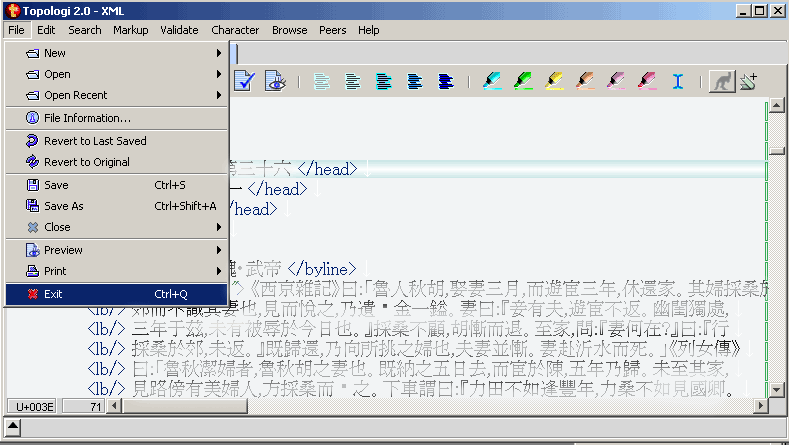 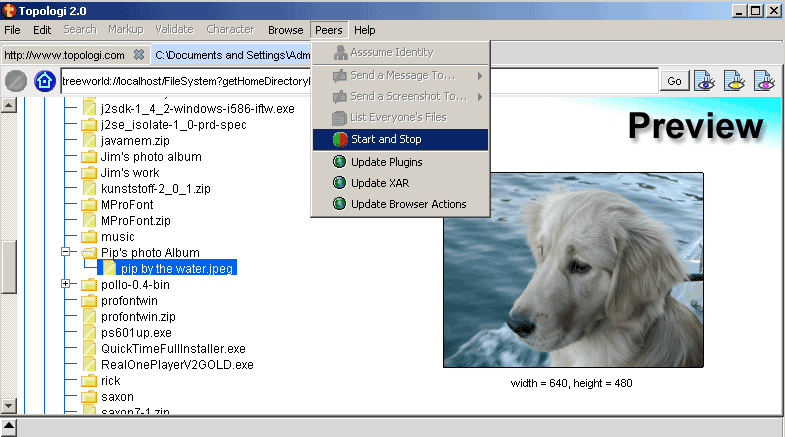 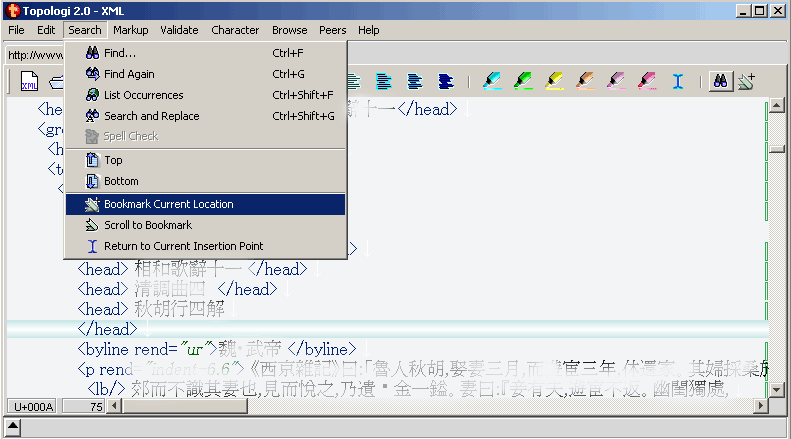 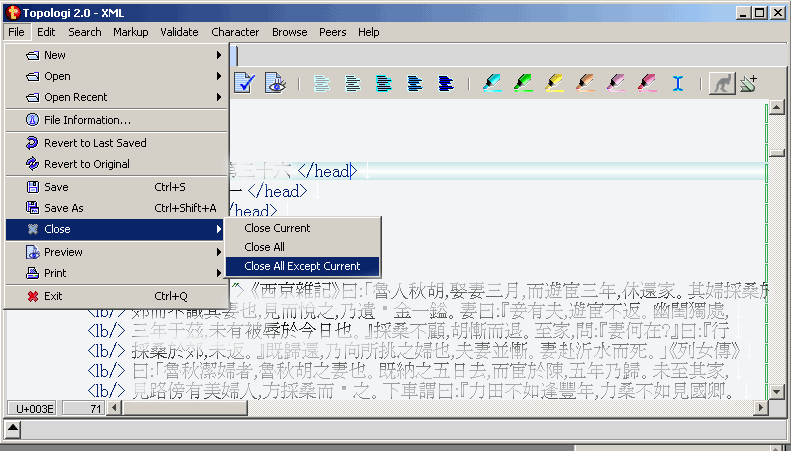 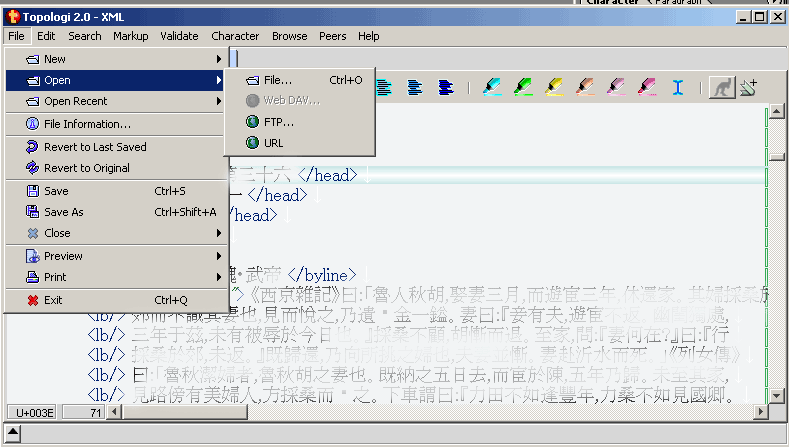 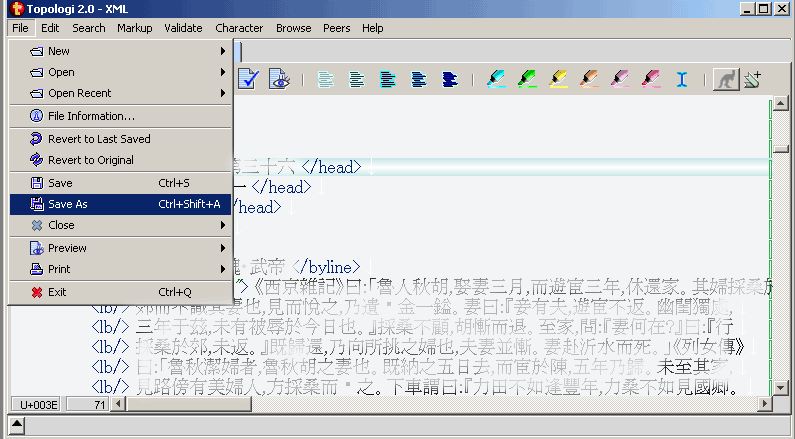 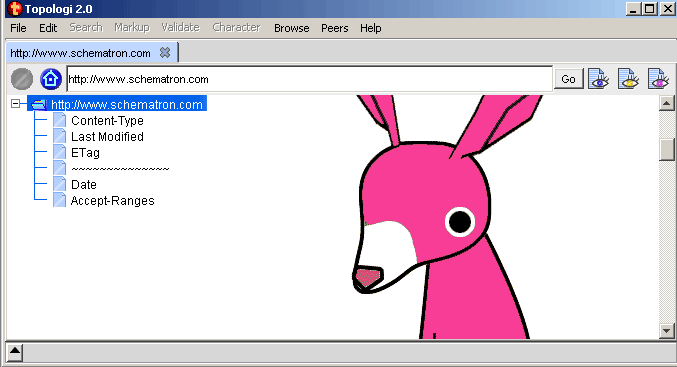 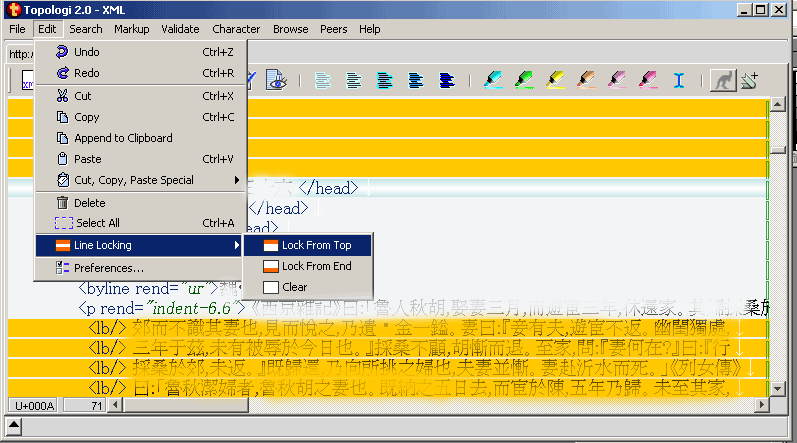 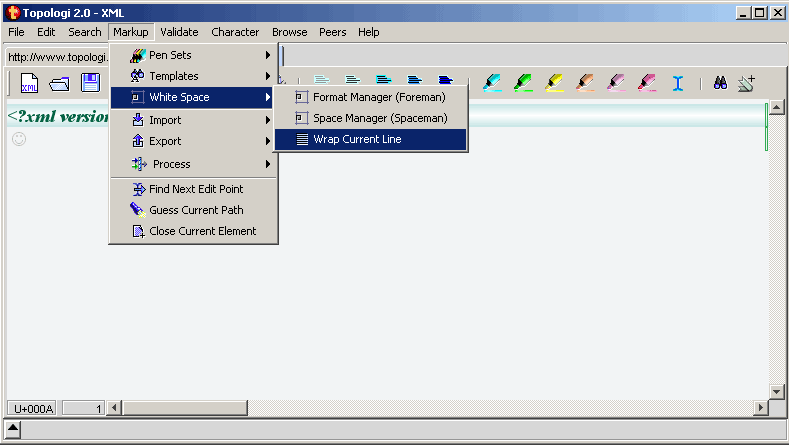 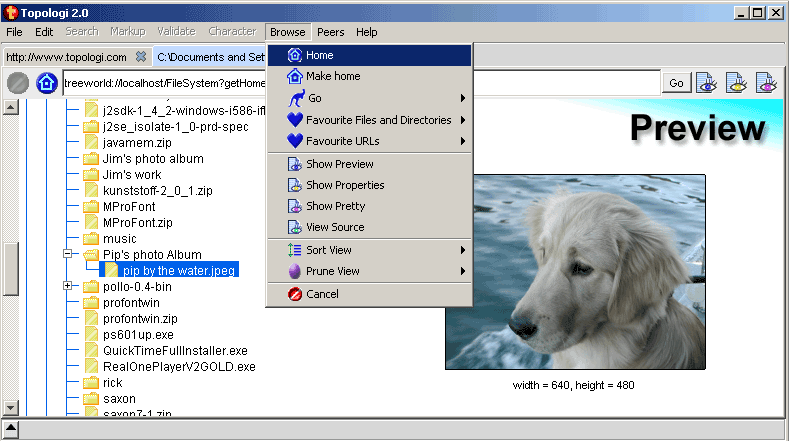 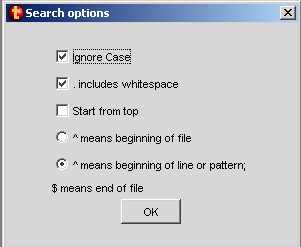 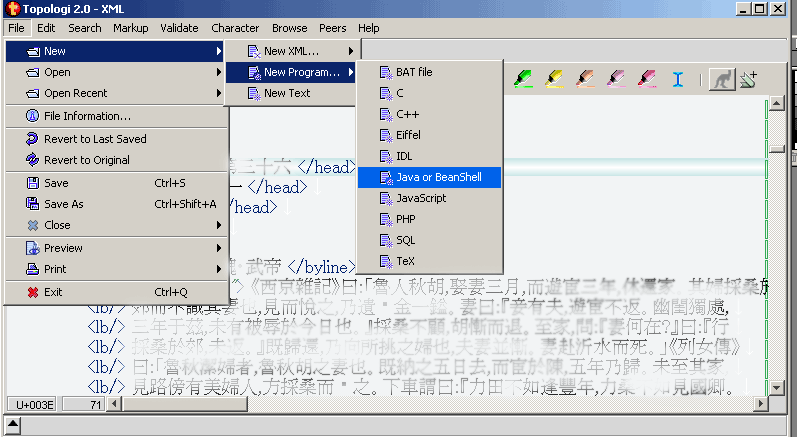 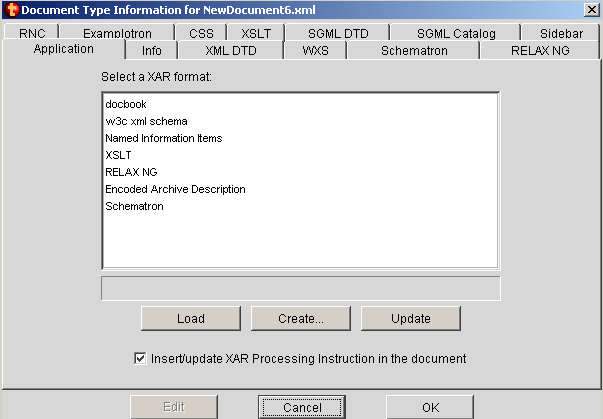 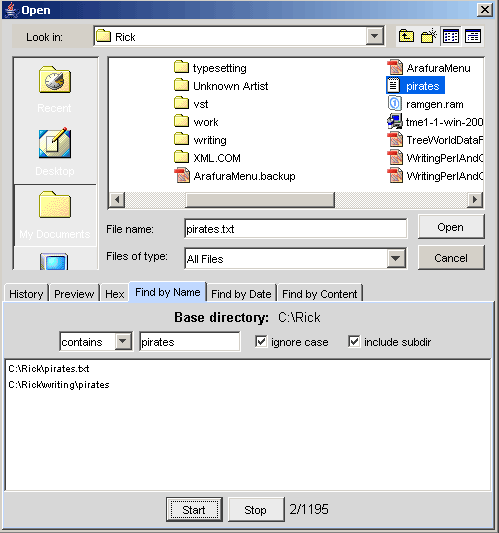 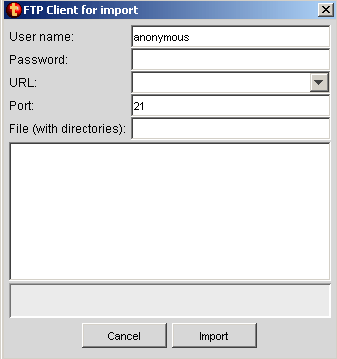 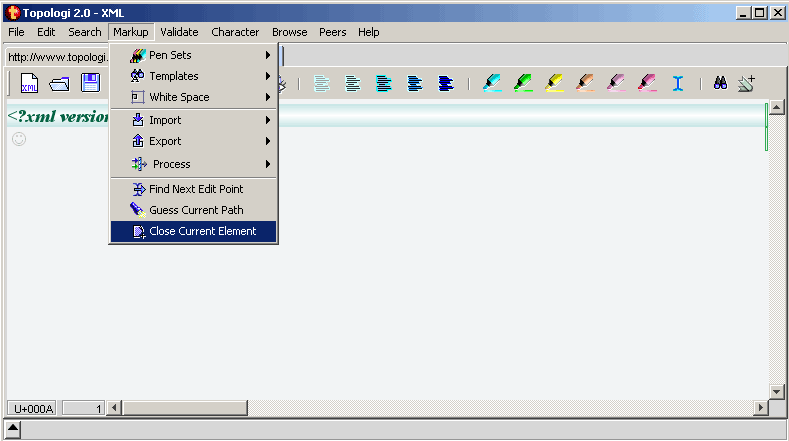 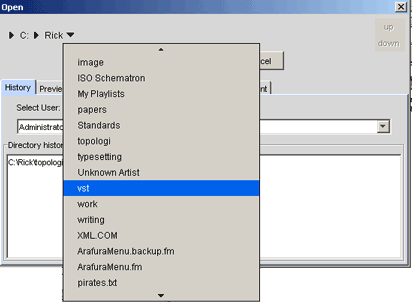 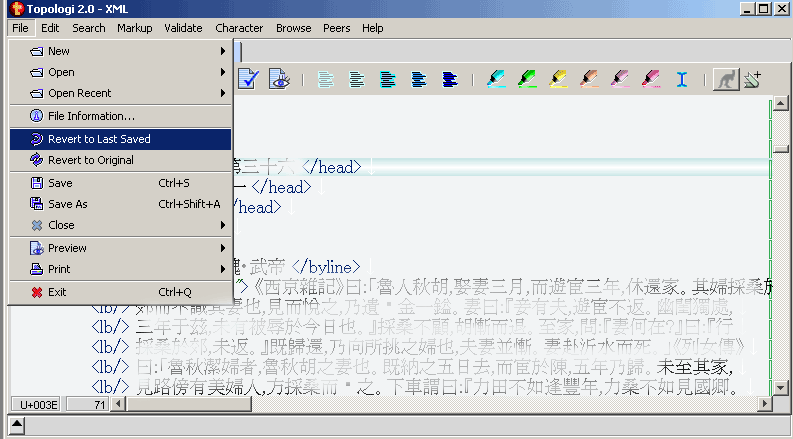 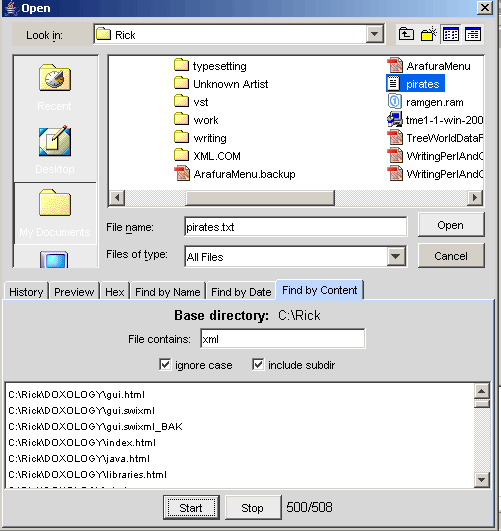 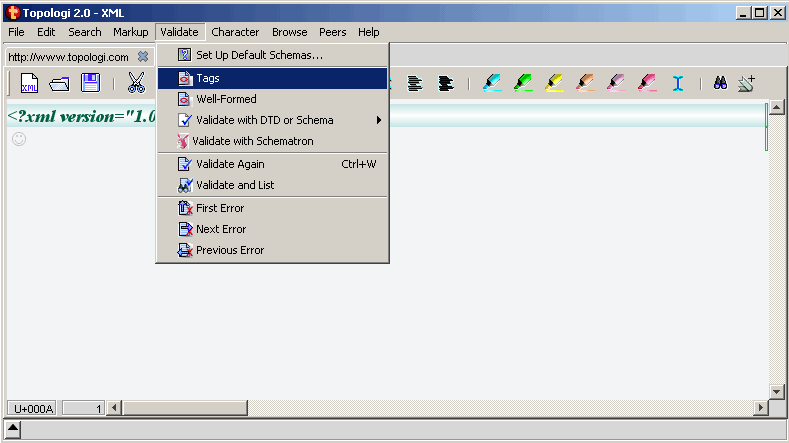 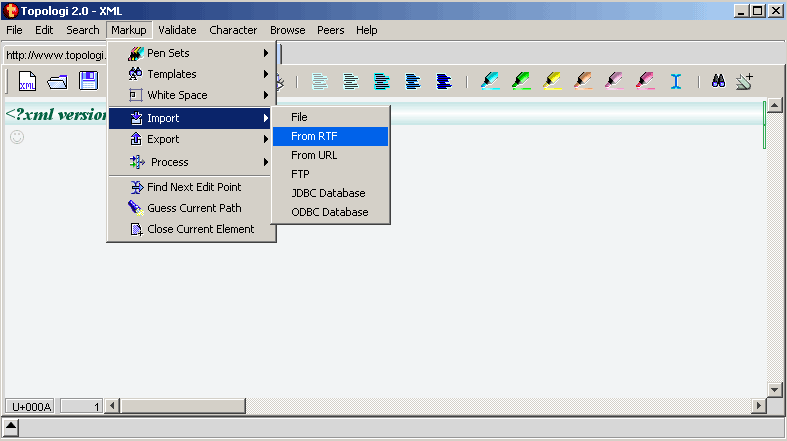 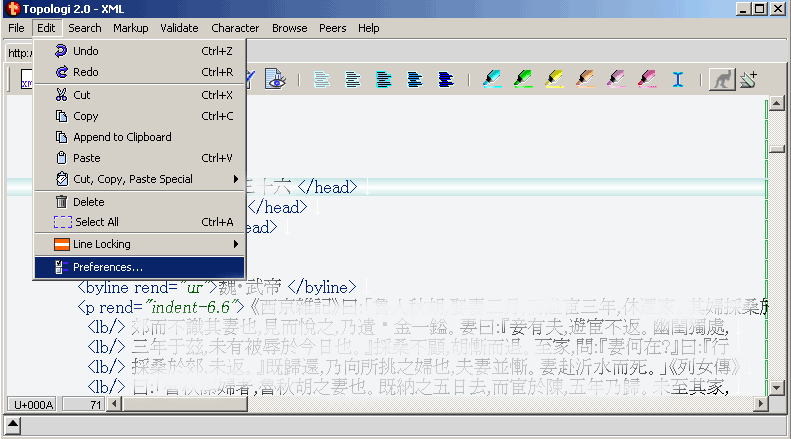 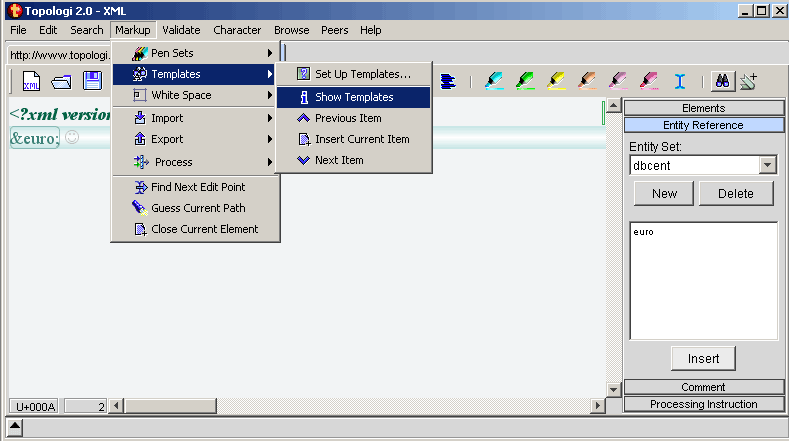 The basic user interface for editing (Flash 300KB), (AVI 1.1MB). 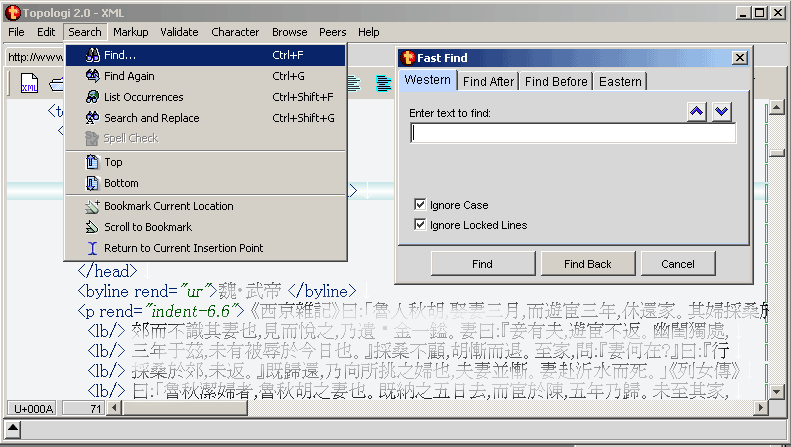 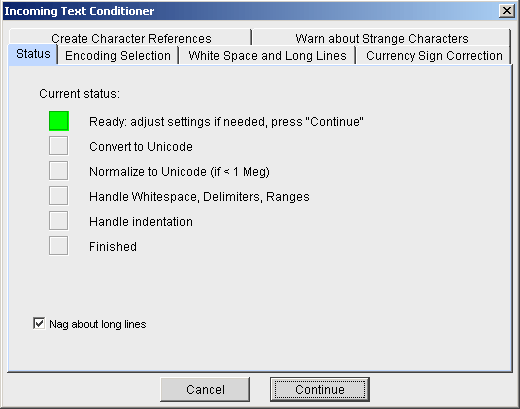 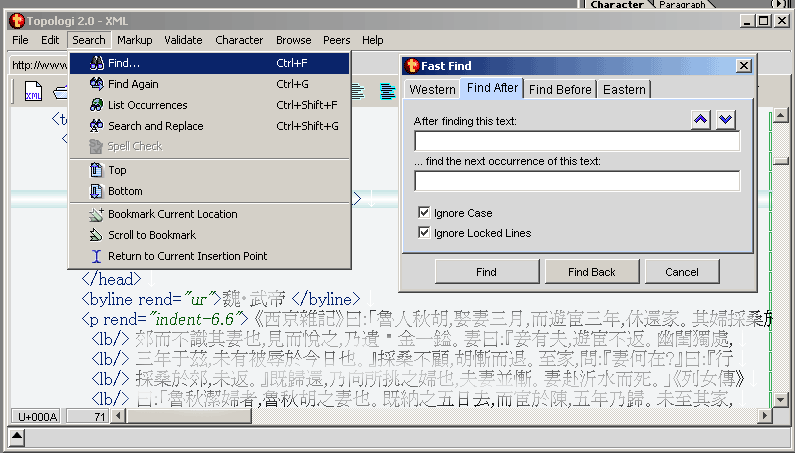 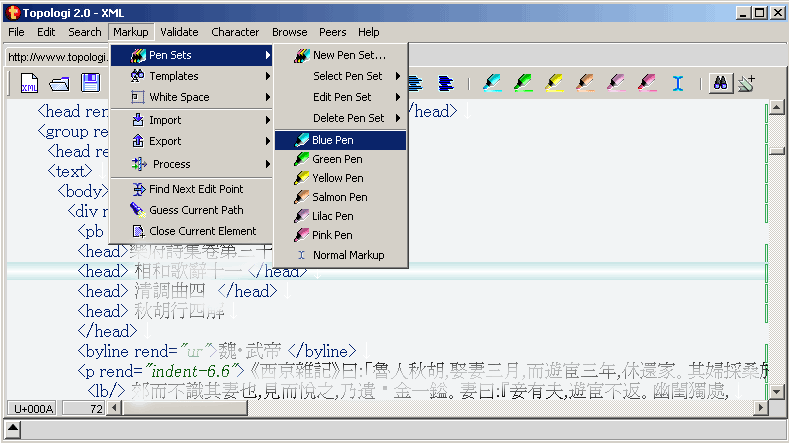 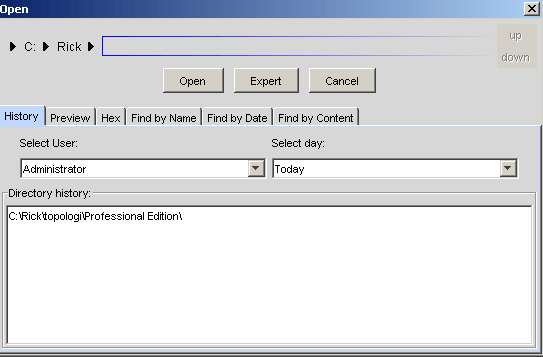 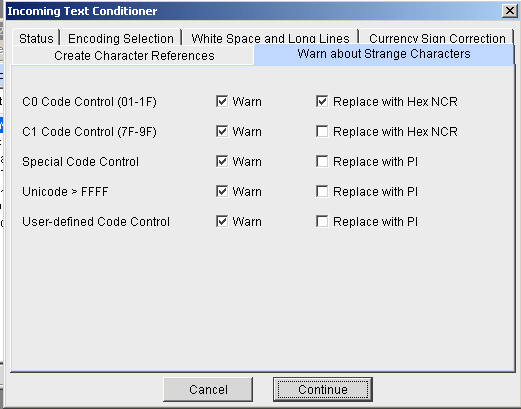 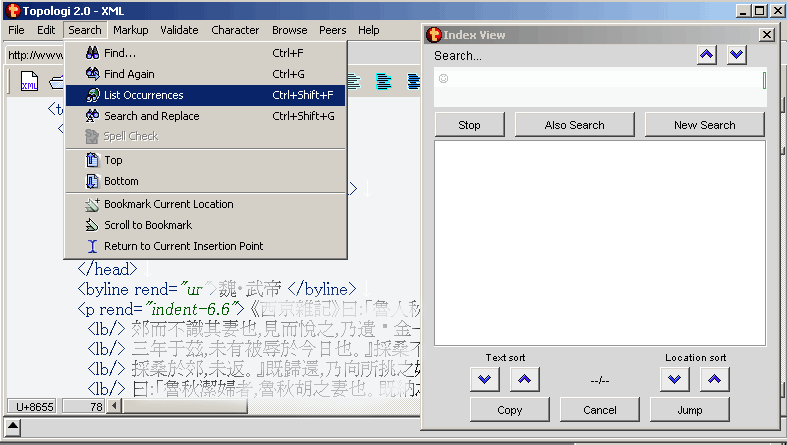 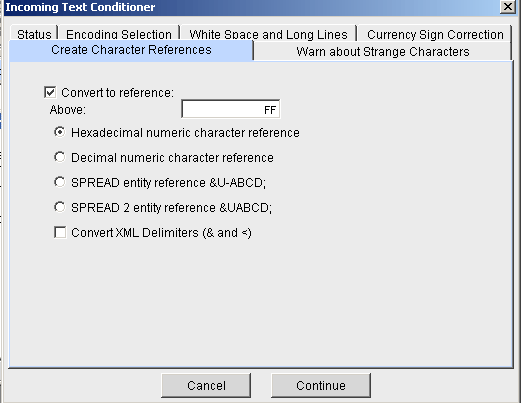 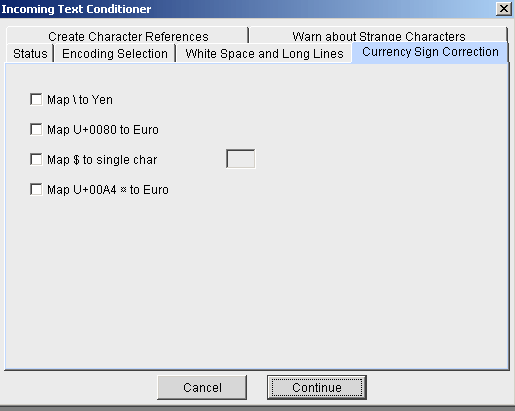 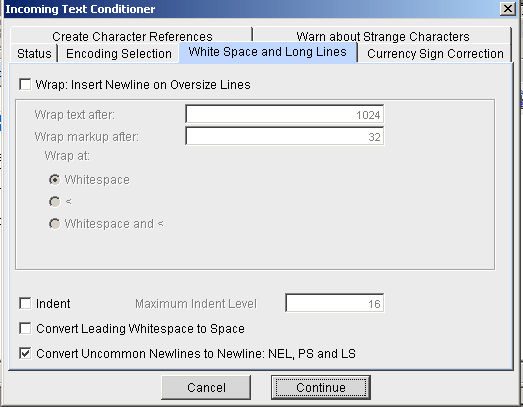 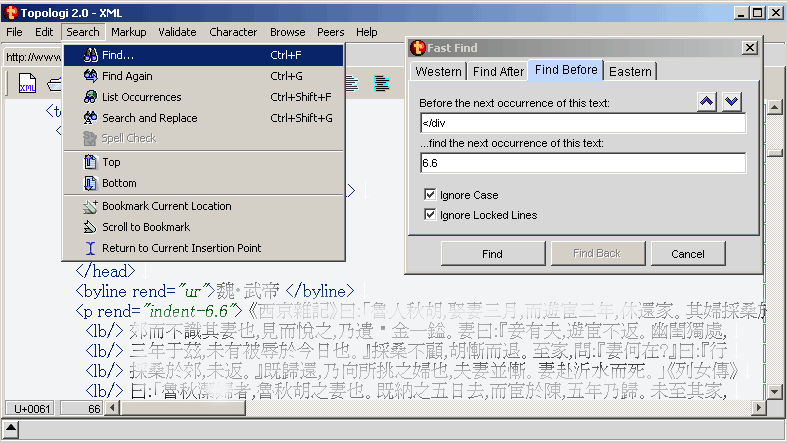 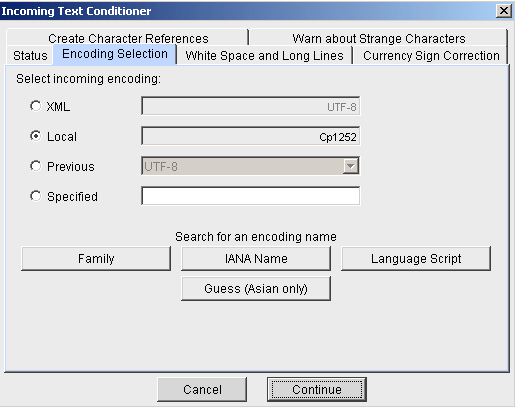 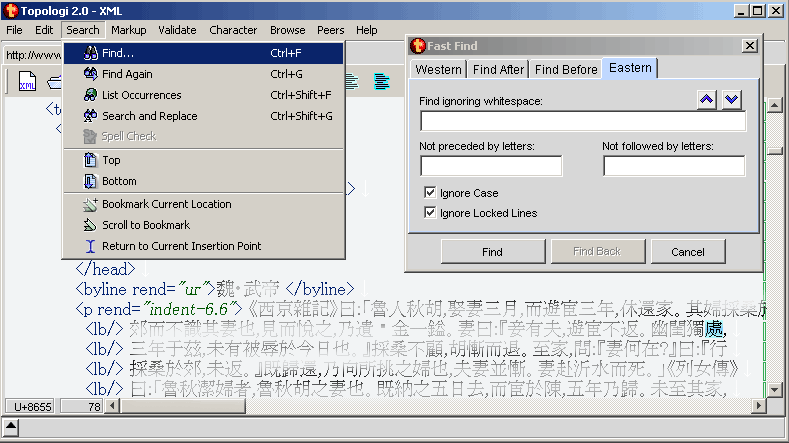 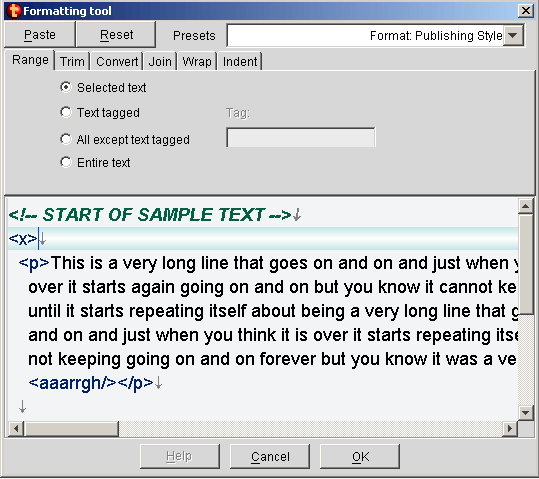 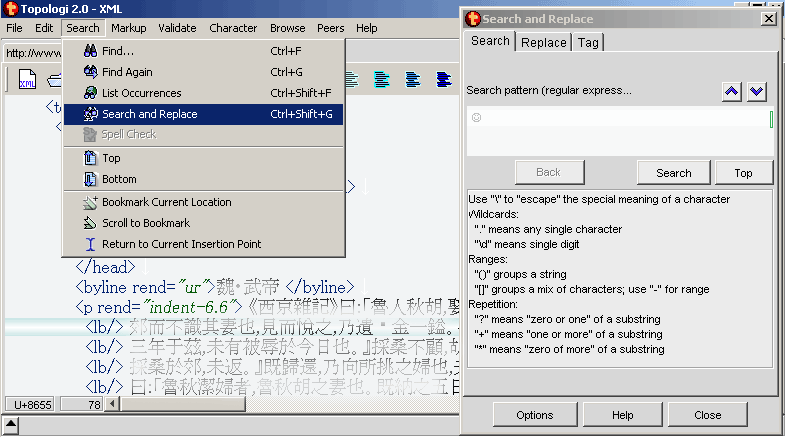 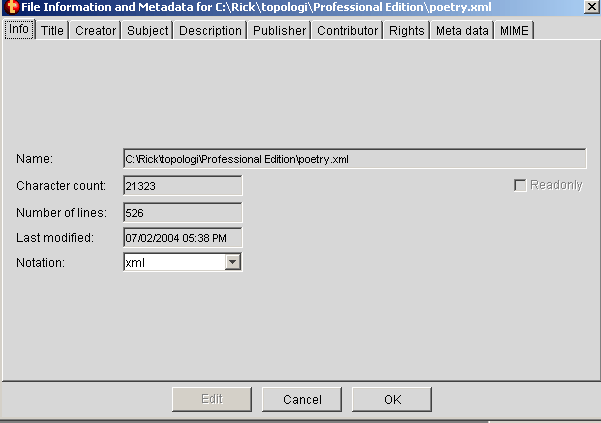 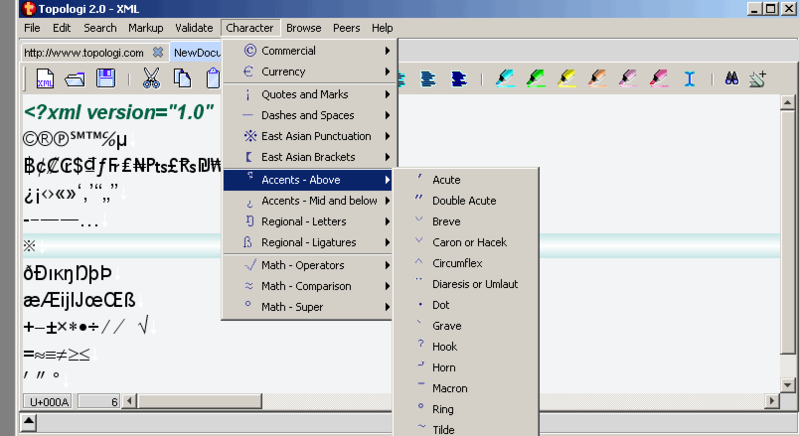 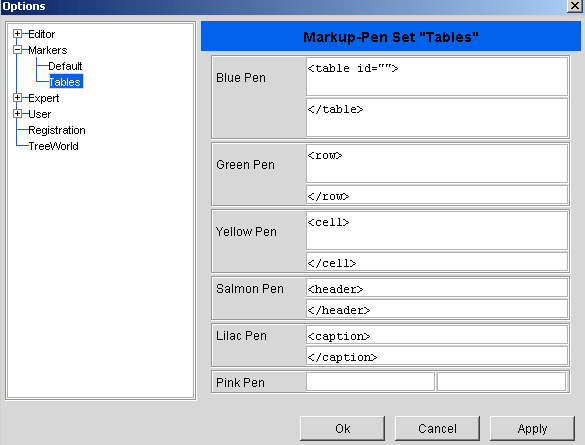 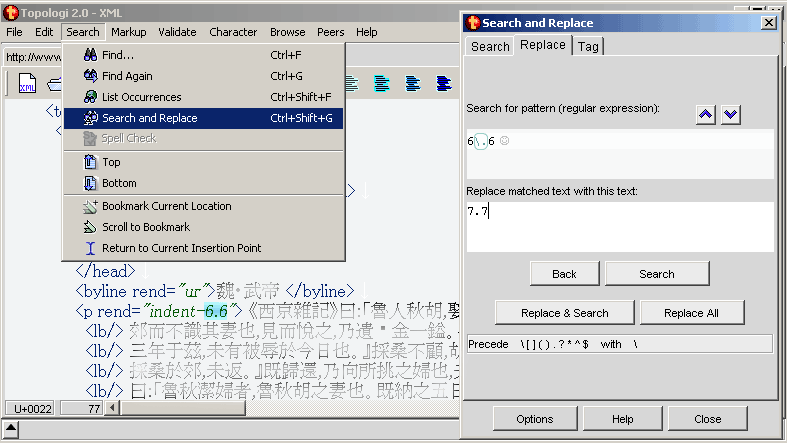 Editing: proofing modes, the markup pens, rectangular selection and markup pens, indenting text, the tableau editor (Flash 1.1MB), (AVI 38MB).